Lenovo has officially launched the cheapest Qualcomm Snapdragon 820 smartphone. The Lenovo Z2 Plus comes with a 5.00-inch touchscreen display with a resolution of 1080X1920 pixels at a PPI of 441 pixels per inch. The Lenovo Z2 Plus is powered by 2.15GHz quad-core Qualcomm Snapdragon 820 processor. As far as the cameras are concerned, the Lenovo Z2 Plus packs a 13-megapixel primary camera on the rear and an 8-megapixel front camera for selfies. The Lenovo Z2 Plus smartphone costs Rs 17,999 for the base 3GB RAM and 32GB memory version, while the top-end version with 4GB RAM and 64GB memory will cost buyers Rs 19,999. This is the cheapest Snapdragon 820 powered phone ever. 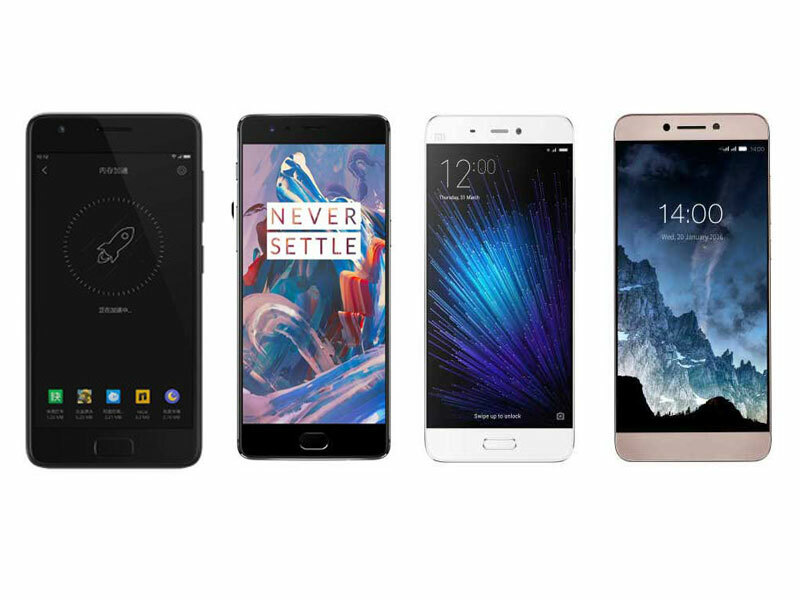 The Lenovo Z2 Plus will give a tough competition to the OnePlus 3, Xiaomi Mi 5, and the Le Max 2 from LeEco. Battery 3500 mAh battery 3000 mAh with DashCharge Quick Charge Technology 5V at 4A ~ 0-60% in 30 minutes 3100 mAh with Qualcomm QuickCharge 3.0 3000 mAh with supports Quick Charge 3.0 which provides 20% faster charging compared to previous-gen fast charging.